Microsoft Word 2010 offers the best of all worlds: enhanced features to create professional-quality documents, easier ways to work together with people, and almost-anywhere access to your files. Designed to give you the finest document-formatting tools, Word 2010 also helps you easily organize and write your documents more efficiently, and stay within reach so you can capture your best ideas whenever and wherever they occur. Word 2010 provides an array of new and improved tools that help you look like a design pro and make your important content stand out. 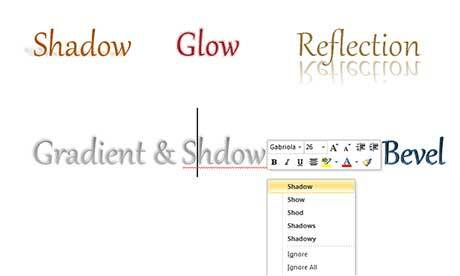 Add impressive formatting effects--such as gradient fills and reflections--directly to the text in your document. You can now apply many of the same effects to text and shapes that you might already use for pictures, charts, and SmartArt graphics. Use new and improved picture editing tools--including versatile artistic effects and advanced correction, color, and cropping tools--to fine-tune every picture in your document to look its absolute best. Choose from more customizable Office themes to coordinate colors, fonts, and graphic formatting effects throughout your documents. 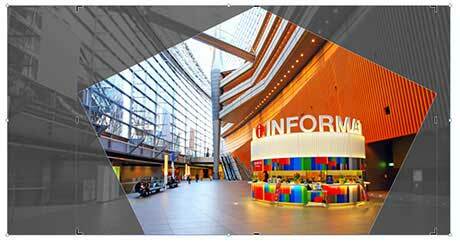 Customize themes to use your own personal or business branding. The same Office themes are available in Microsoft PowerPoint and Excel 2010, so it's easy to give all your documents a consistent, professional look. Make a statement with a wide selection of SmartArt graphics--including many new layouts for organization charts and picture diagrams--to create impressive graphics as easily as typing a bulleted list. SmartArt graphics automatically coordinate with your chosen document theme, so great-looking formatting for all your document content is just a couple of clicks away. 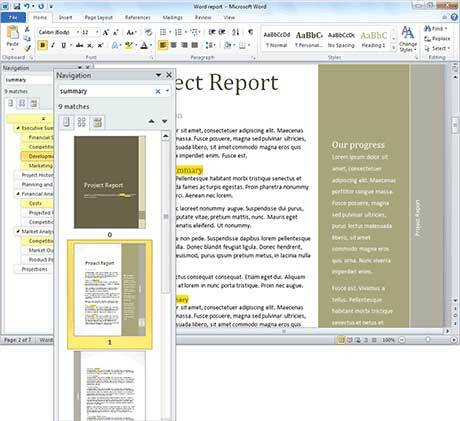 Word 2010 provides tools that save time and simplify your work. Find your way with the improved Navigation Pane and Find tools. These new enhancements make it easier than ever to browse, search, and even reorganize document content right from a single, easy-to-use pane. Recover draft versions of files that you closed without saving. That's right. The version recovery feature is just one of many new features available from the new Microsoft Office Backstage view. Backstage view replaces the traditional File menu in all Office 2010 applications to provide a centralized, organized space for all document management tasks. Easily customize the improved Ribbon to make the commands you need most accessible. Create custom tabs or even customize built-in tabs. If you work with others on documents and projects, Word 2010 has the tools you need. If you work for a company running SharePoint Foundation 2010 this functionality can be used within the firewall. With Office Communicator now integrated throughout several Office 2010 programs, you can view presence information that shows the availability of other authors and initiate instant messaging or voice calls directly from Word.